Our history & client list speaks for itself. Our history and expertise is in working for clients in social housing. We have long term contracts with Mid Suffolk District Council and Havebury Housing Partnership where we carry out a range of decent homes works. 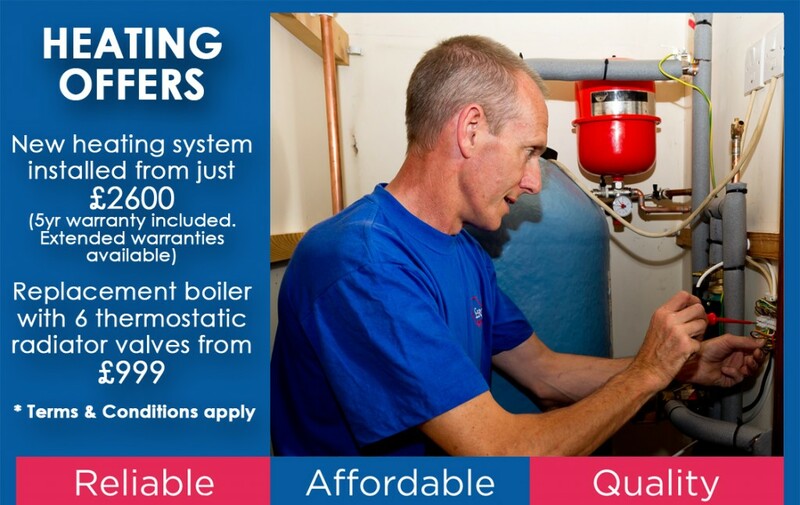 These works include new heating installations, Kitchen and Bathroom installations, Disabled adaptations and Minor building works to improve living standards for their residents. As a business we ensure that all of the work that we carry out is done so promptly and the staff are friendly and polite. To help projects run smoothly, especially when the client is having a certain amount of upheaval, we have a resident liaison officer who will check on progress being made and to check that the tenant is happy and informed, and any issues that may arise are dealt with efficiently. We aim to keep the channels of communication as fluid as possible so that everyone has a positive experience when we carry our work. This level of customer care means that what could potentially be a stressful experience is not and instead ensuring that our family values are at the core of the service we provide. It is more than just doing a job; we are helping to improve the standard of living for these tenants and making their home a nicer place to be. 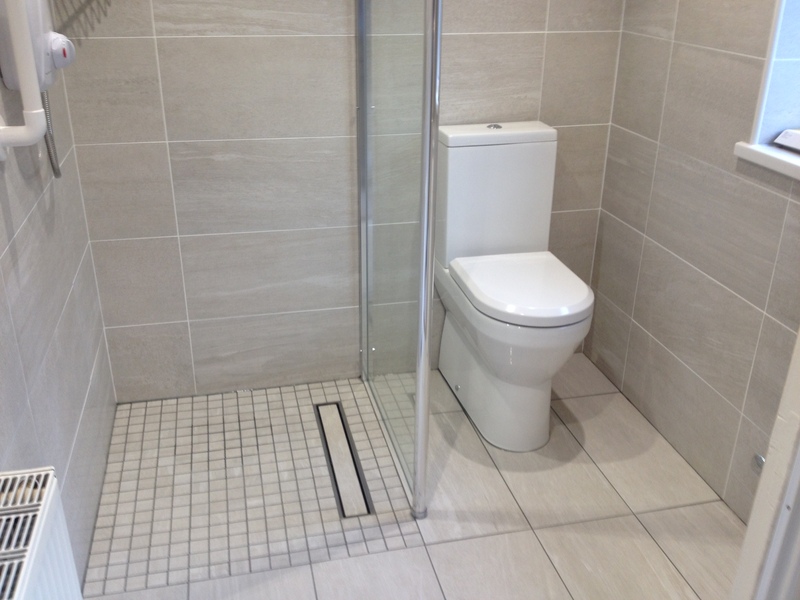 I am very pleased with the work done and I found the workmen very helpful and polite, thank you.